Nice, well-maintained, low maintenance brick home with extra 1/2 lot. 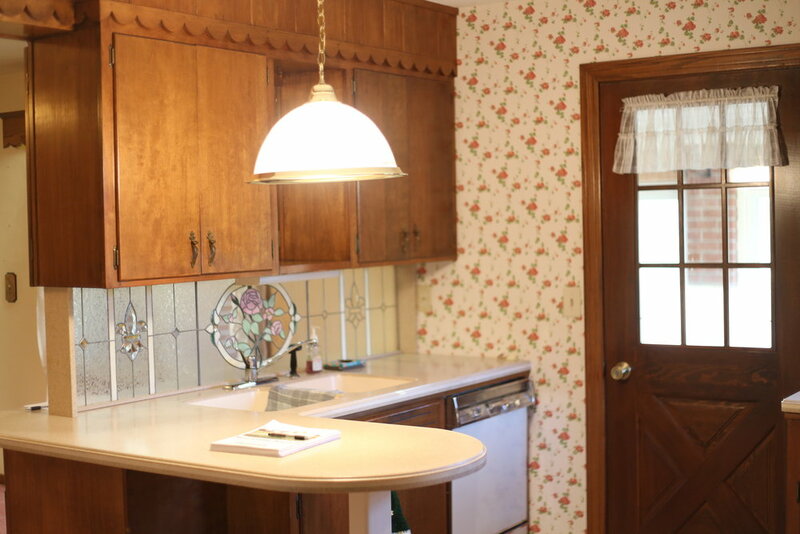 Excellent location in Somerset Township with countryside views. 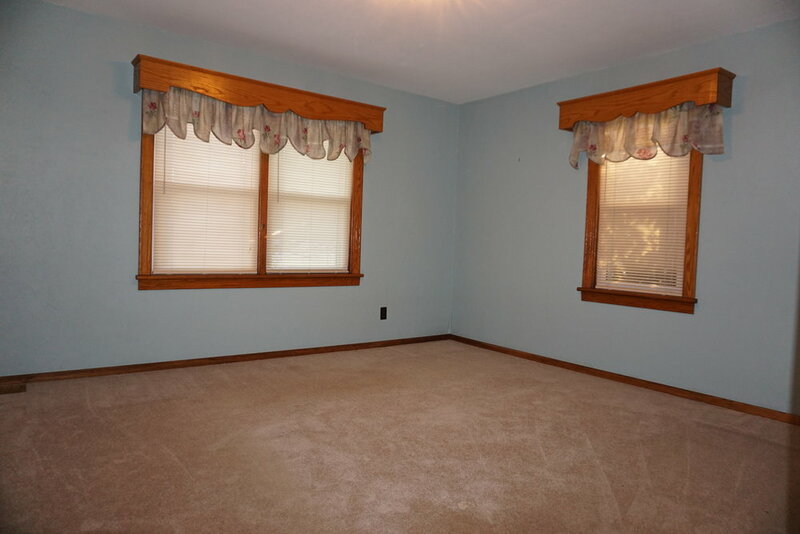 Three bedrooms and 2 full baths, large storage attic, basement with laundry, 2+ car attached garage. Updated kitchen, quality counter tops, hardwood floors under most carpet in the home, and a wood burning fireplace with heatilator fans. A screened in sun-porch leads outside to a stone patio and nice size yard. 4 adjoining, vacant lots will also be up for auction on Thursday.